In response to its continued growth in west Georgia, Spa 3:16 has found a new home to expand their services for renewing the mind, body, and spirit. Their ultimate wellness experience includes botox and cosmetic injectables, BioTe Hormone Optimization, body contouring, weight loss services, full-scope aesthetic services including microblading, dermaplaning, and microneedling. Sharon Sewell, mayor of Bremen, recommended The Hamilton House to the healthcare and wellness provider. 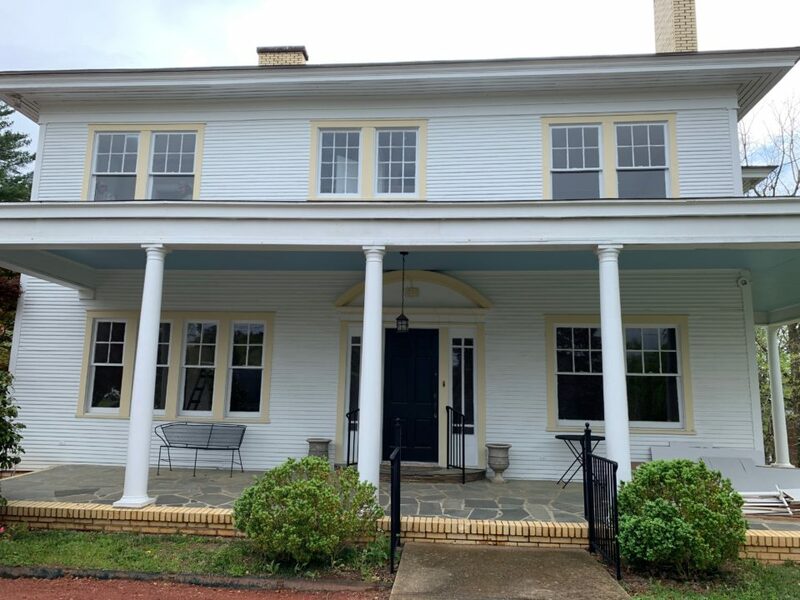 Located directly across the street from their main location at 222 Gordon Street in Bremen, The Hamilton House is “the perfect fit,” says Dr. Allison Key. Their family medicine practice will expand throughout the remainder of their current location, and the spa will soon occupy their “new old home,” said Dr. Key. Schedule your appointment today by calling Spa 3:16 at (770) 537-1236.